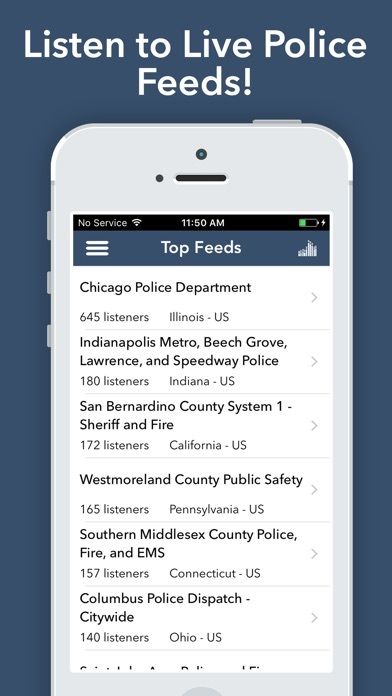 Found this app after putting “free police scanner” in my search. It came up; I downloaded. THEN comes the pop up that says one week free and 4.99 a month after that. I am pretty new to the Apple world and am not pleased with the App Store. At least Google Play Store listed prices up front. SMH. Shame on you, Apple! It’s ok the selection of different places are garbage and the search criteria is garbage, other than that it’s cool. Most apps don’t do as they say w out you having to buy this or that, but this scanner app actually works!! 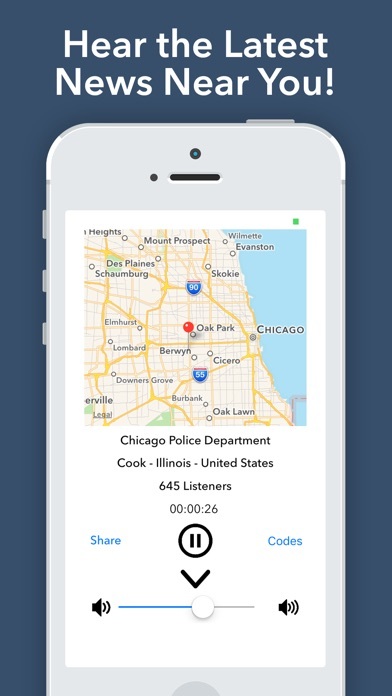 There is no catch, no ads every 30 seconds, and you can listen to any county in any state. I’m amazed! Well done! This app has been charging me $5.33 for the past couple of months I’ve noticed and I’ve never used this app. And says I’m subscribed to it. I’m outraged! Just try and cancel the subscription that you agree to so you can use the app.. had to dig through old emails to find the unsubscribe link. Could be more user friendly with a settings tab. We need the Right Police officially. I listened to my hometown feed for about 2 mins... now I can’t even get into it.. it’s just ads, and you can’t exit out of them.. deleting! 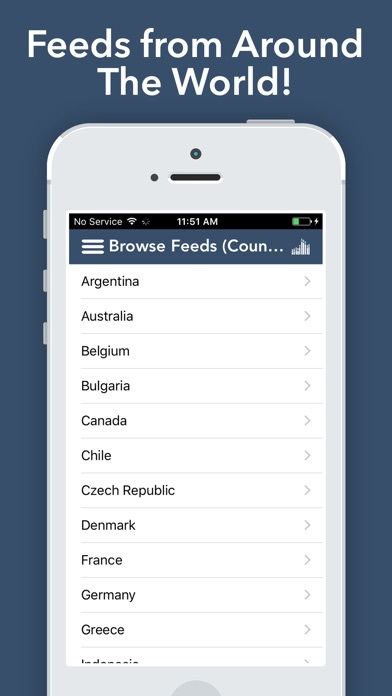 Location Manager Lite - Save, Share, Route, and Map all of your Favorite Locations! Secret Menu for Starbucks Pro! GIF Stickers for iMessage - Unlimited Packs!